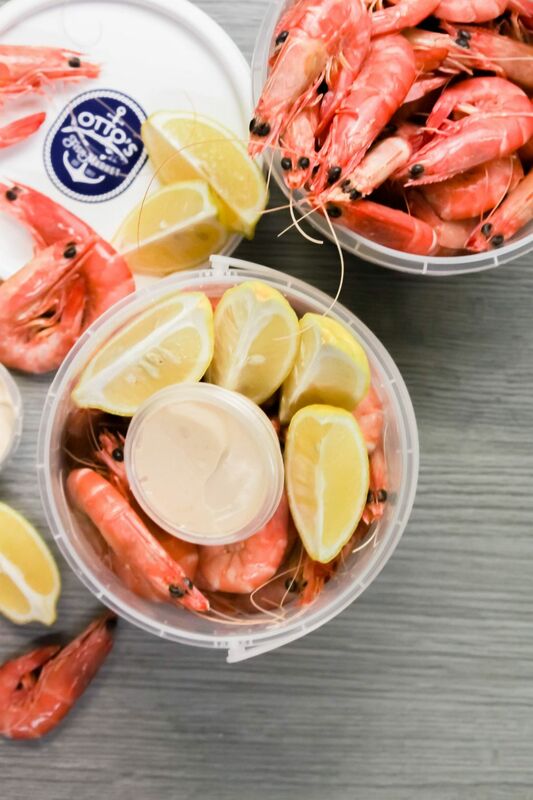 Easter is upon us which means it’s officially that time where we all tend to crave two things: our weight in chocolate and, the freshest seafood in Townsville. 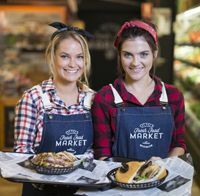 Open every day over the long weekend (including to the hugely convenient time of 8pm on Good Friday), Otto’s Fish Market is offering Easter Feasters ample opportunity to stock up on fresh seafood, fish and chips and delicacies hot off the wok…. Seriously, there will be enough delicious fishy on offer to send us all into hibernation. But the coolest thing on offer has to be Otto’s premium prawn buckets. Fresh off the trawler ‘McAndrew’ from Tin Can Bay, the best in Queensland Ocean Kings are cooked and expressed straight to Otto’s Fish Market ready for you… and the best part is, they are completely fresh. Yes, that’s right… never frozen. 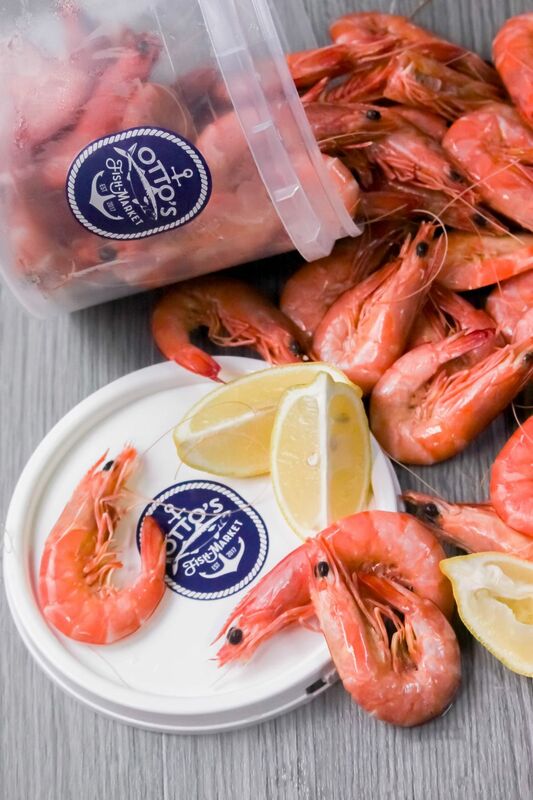 Although there are certainly religious roots behind it all, eating seafood on Good Friday has become common practice in North Queensland and it’s no wonder when we have access to fresh, delicious seafood – and the best of it is available now at Otto’s Fish Market. So be sure to pop in early this weekend to hook yourself a bargain.